Thank you for your interest in Shamanic Services, and/or Body-Centered Psychotherapy. 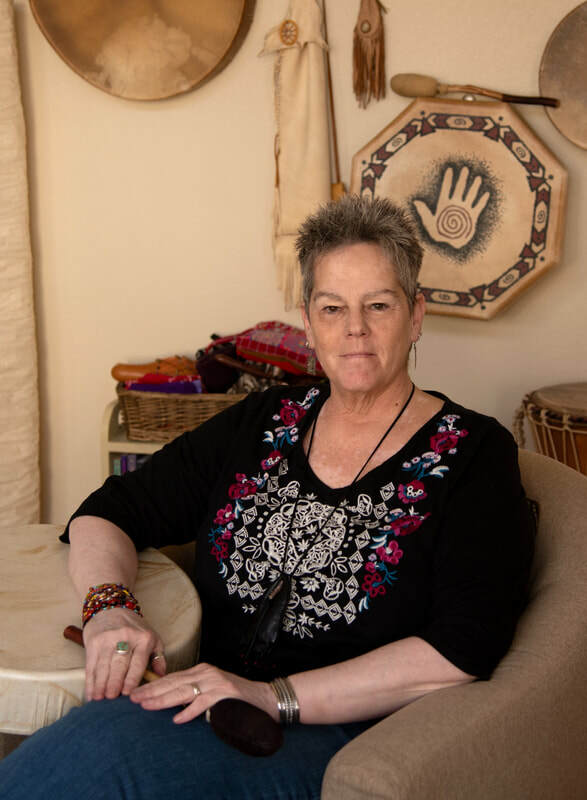 Wolfheals Shamanic Services is based in Boulder, CO. BJ has offered sessions and classes in several other states (MT, WY, ID, NM, UT) and is open to travel to your area. You're welcome to leave your contact information below, along with any questions in the comment box. ​Easy links to Facebook pages provided below. BJ offers seasonal ceremonies to honor the cycles of the Moon and Sun and Earth. She also offers private ceremonies to honor sacred rites of passage such as birthdays, anniversaries, graduations, and has facilitated weddings and memorial/celebrations in honor of loved ones who have died. ~ A preliminary Shamanic divination journey is free. ~ Any remote shamanic healing is free. ~ Phone and Email sessions are $85 per hour. ~ Sliding scale offered for in person sessions, $110-$160 per hour. Whatever the client feels they can best afford in that range is gratefully accepted. ~ House calls are available under special circumstances. ~ Couples and family sessions are $150 per hour. ~ Fees for house calls, house clearings/blessings, ceremonies, are determined on an individual basis.